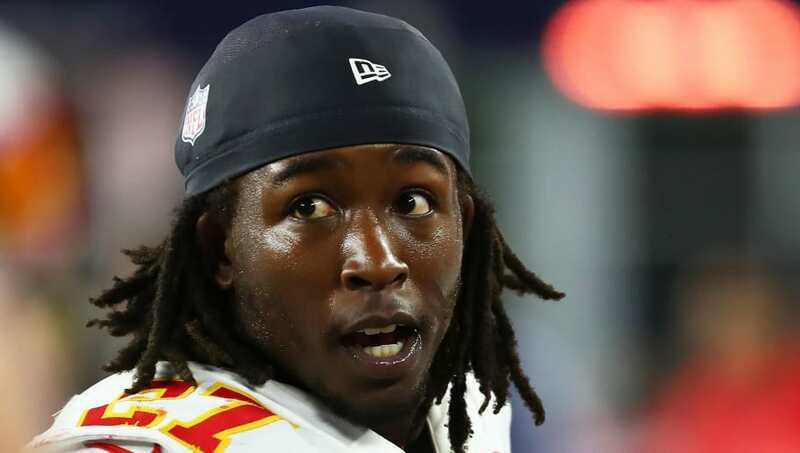 Following the release of leaked video from a February incident at a Cleveland hotel involving now-former Kansas City Chiefs running back Kareem Hunt and his entourage, where the 2017 third-rounder was seen shoving and kicking a woman during the altercation, the Chiefs have waived the former Pro Bowler. Hunt will likely miss the rest of the season on the Commissioner Exempt List, unless another NFL team is crazy enough to sign the back. Hunt's release is a zero-tolerance statement on domestic violence from the Chiefs, who said he lied to the team about the incident when they spoke to him back in February when it happened. With Hunt facing a potential lengthy suspension, its a wonder if any NFL team will sign him now that he's a free agent. Players of Hunt's caliber seem to always get second and even third chance. And while I personally don't think Hunt plays again in the NFL, here are three teams that might just be stupid enough to take on this PR nightmare. After watching the leaked footage, Hunt playing for a team moving to Las Vegas might not be the best idea. But the Raiders have been known to give players with a checkered past a home, specifically during the Al Davis era. 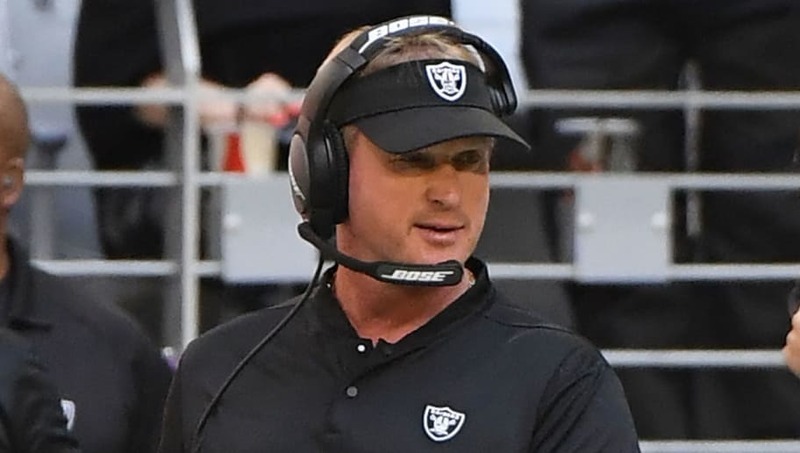 With his son Mark now in charge, and the team's moves in the hands of GM and head coach Jon Gruden, maybe the Raiders give Hunt a second chance. During Jerry Jones' tenure as owner of the Cowboys, there is a long list of former Pro Bowlers that he's brought into Dallas with a questionable past. While Jones is known for his success with straightening out players like Michael Irvin and Charles Haley, there are many more like Randy Gregory, Adam "Pacman" Jones and Greg Hardy that didn't pan out so well. 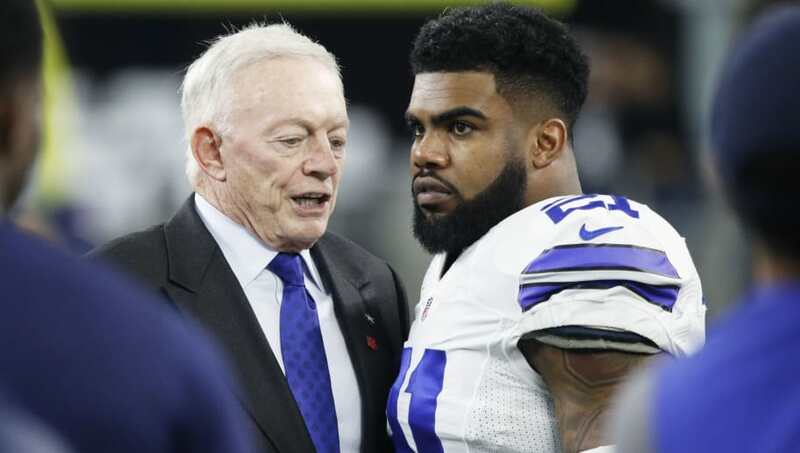 The team's current running back, Ezekiel Elliott, was suspended by the NFL due to a domestic violence incident so it wouldn't be completely outlandish for Jones to take on another high-talent reclamation project. 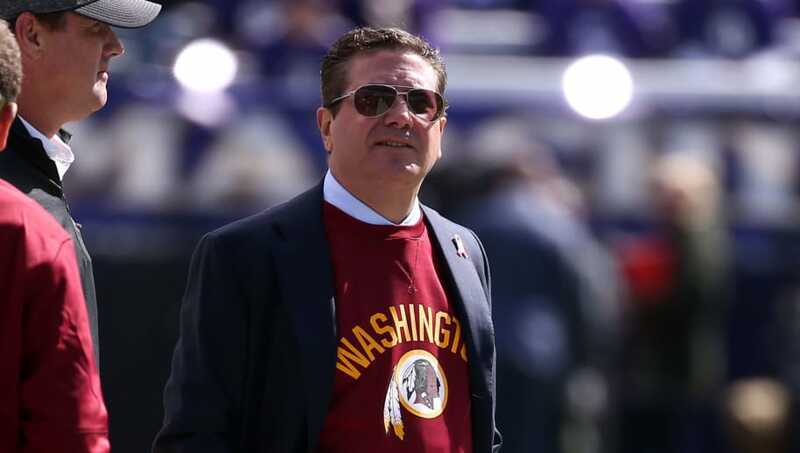 Washington Redskins owner Daniel Snyder doesn't seem to care what others think of him. After the 49ers released Reuben Foster just hours prior to their game against the Tampa Bay Buccaneers, the Redskins claimed the former first-round pick. Snyder has already sent a message to the league -- that talent trumps a player's character -- and Hunt would fit that mold. Join FanDuel Sportsbook Today. New users get a risk-free bet up to $500. ​Join Now.